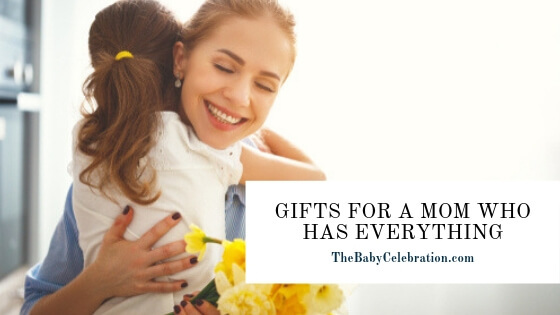 You are excited to welcome your newborn baby and just before that you are planning to organize a baby shower. 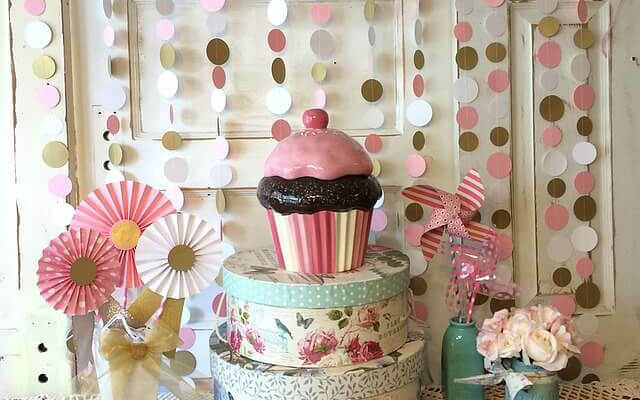 The article will highlight on some great tips that will help you make your baby shower a success. Hey! 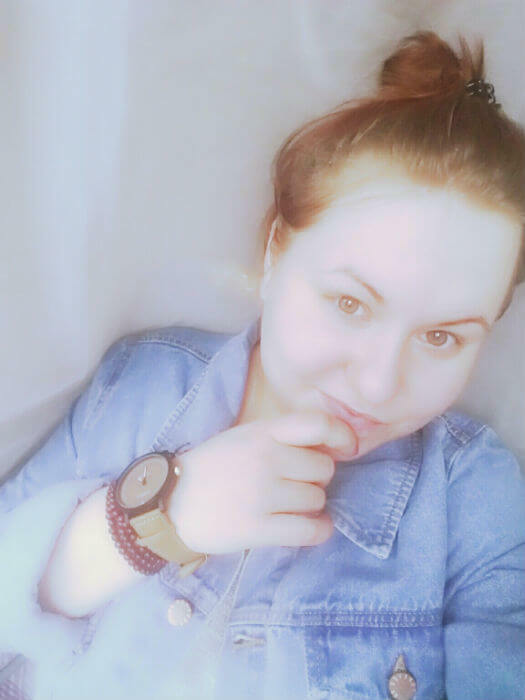 I’m Ellie – a blogger with a daytime job as a project manager. Writing is my passion, and kids – love. So here I am, researching and writing reviews about baby products, and tips for brilliant and fun baby events. Read more about me here. 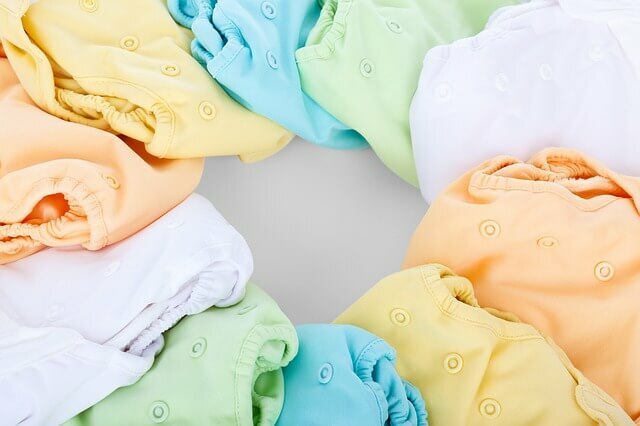 How much to spend on a baby shower gift? 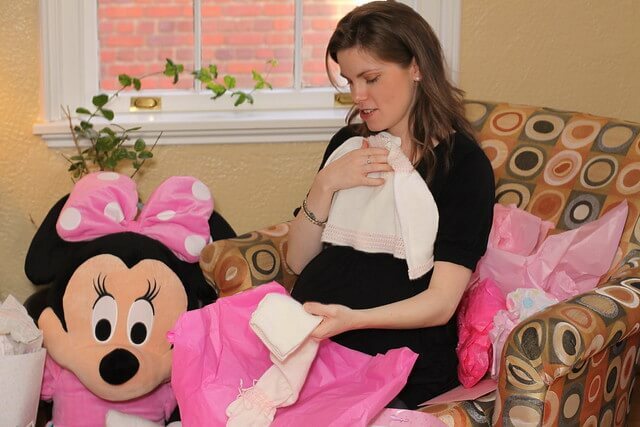 What to keep in mind when planning a baby shower? As short as possible!! 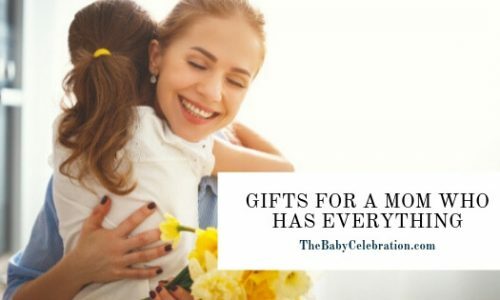 TheBabyCelebration.com is a participant in the Amazon Services LLC Associates Program, an affiliate advertising program designed to provide a means for sites to earn advertising fees by advertising and linking to Amazon.com. But don’t worry, it doesn’t affect you! I just get a small commission from the products you buy. It helps me to maintain this blog. All articles, reviews have only my personal opinion. Looking for aaw-worthy baby gifts? I discover and review baby boy and girl toys, gift baskets and more! Check out my Latest Reviews!